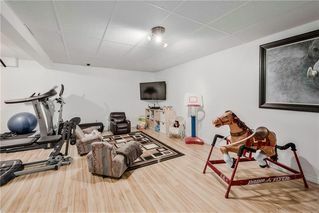 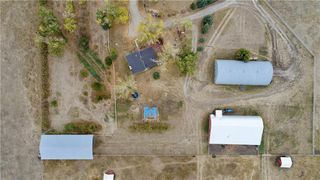 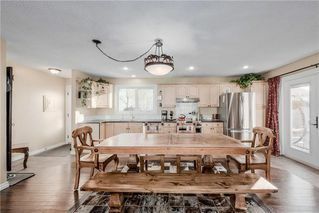 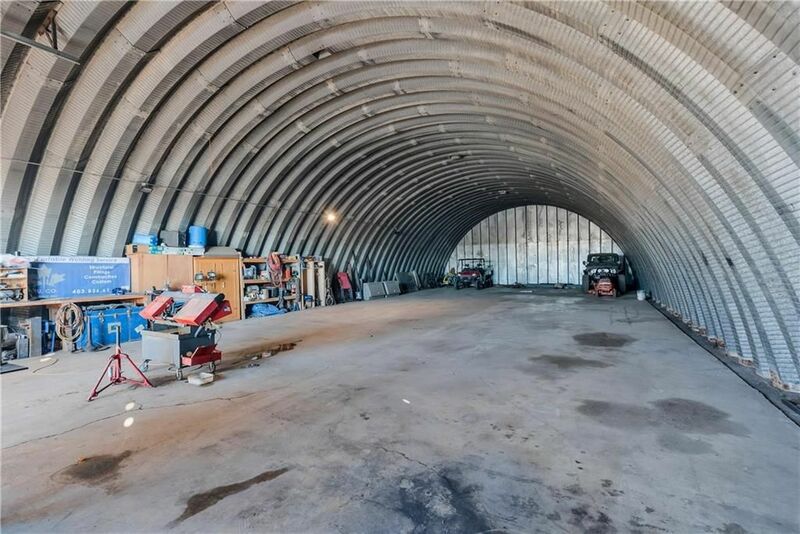 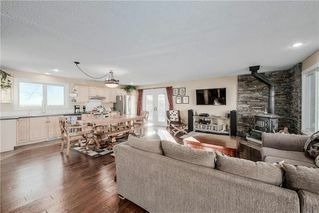 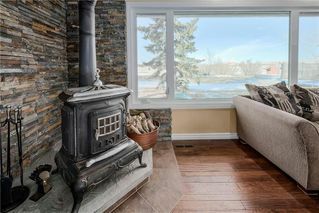 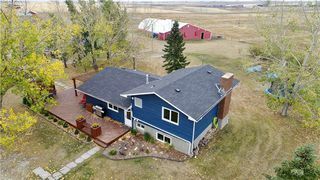 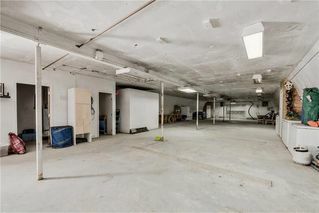 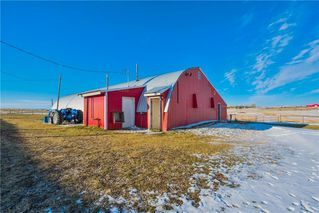 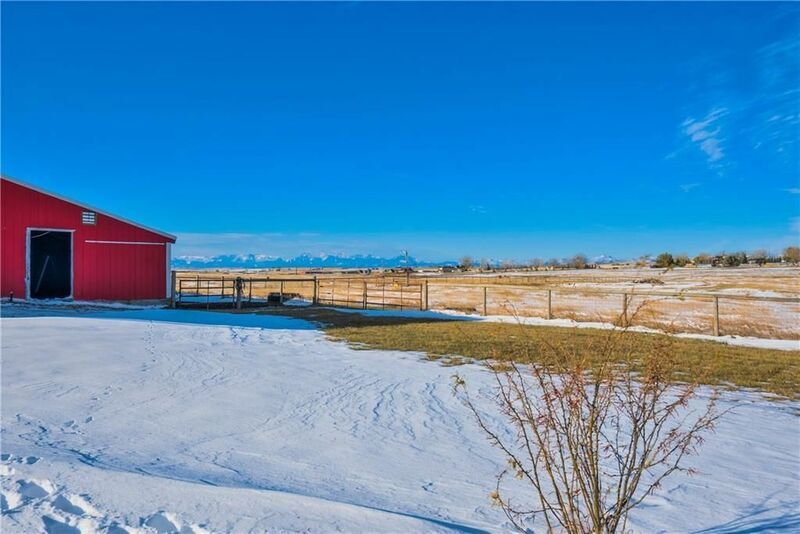 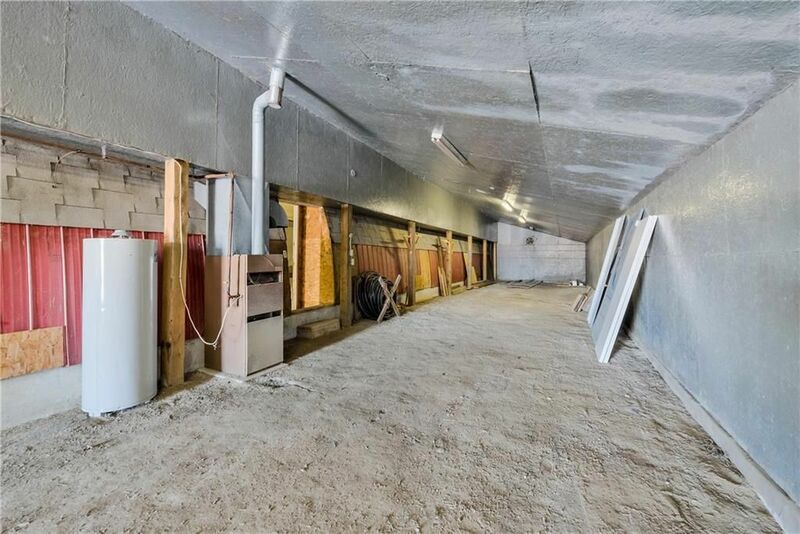 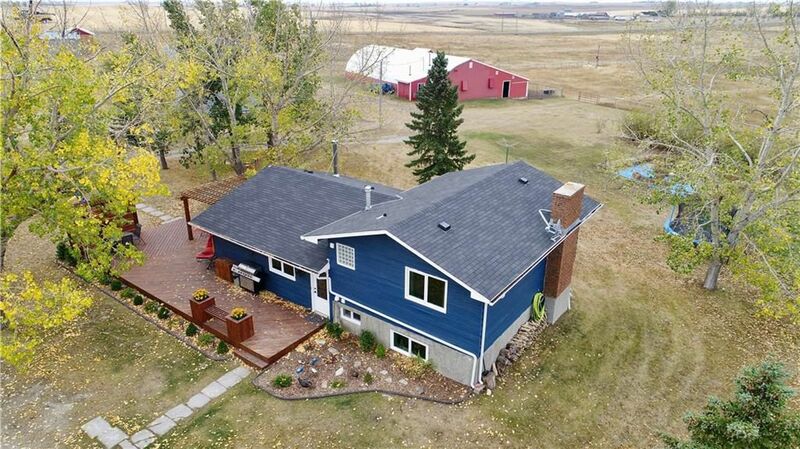 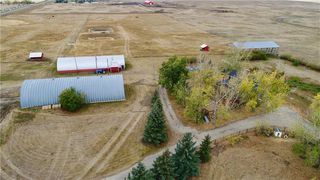 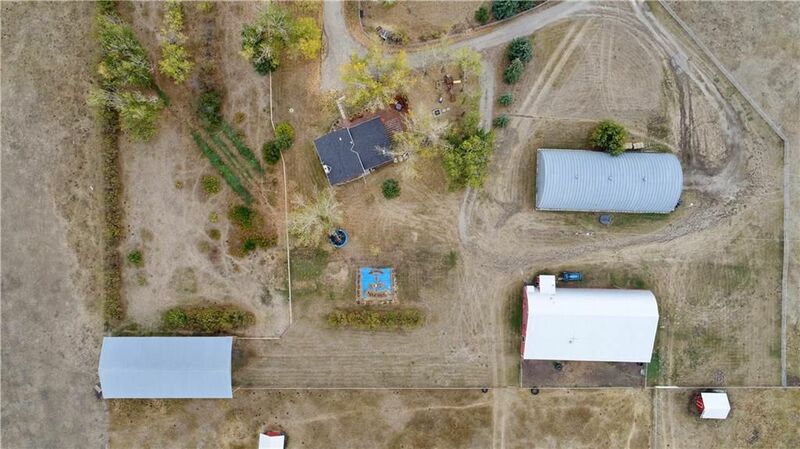 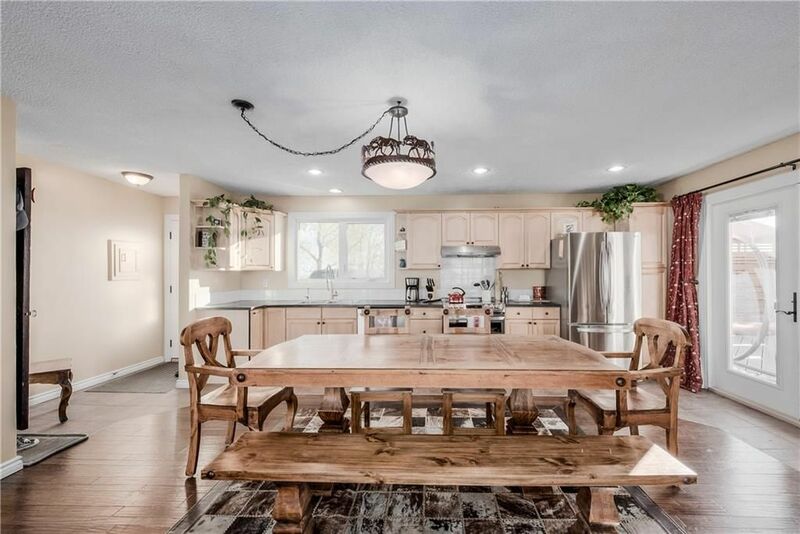 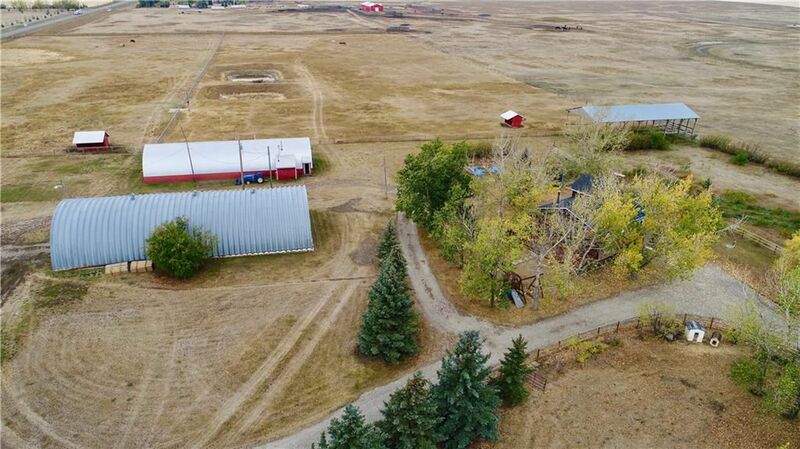 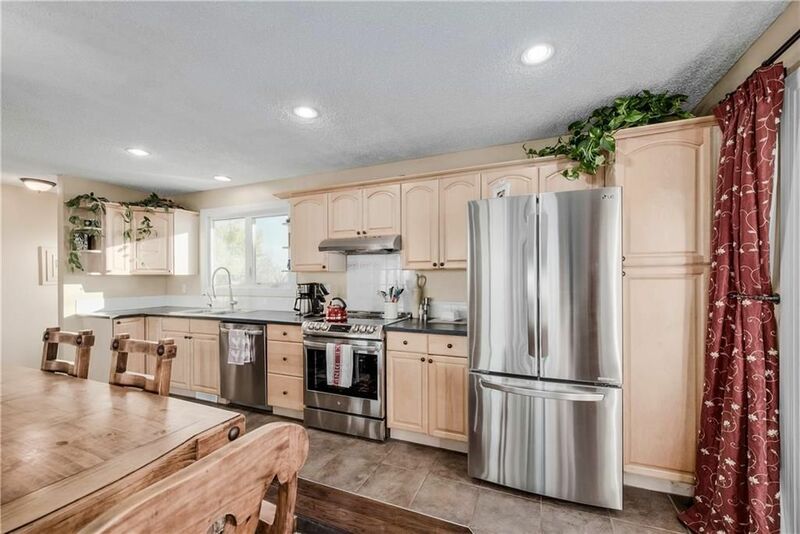 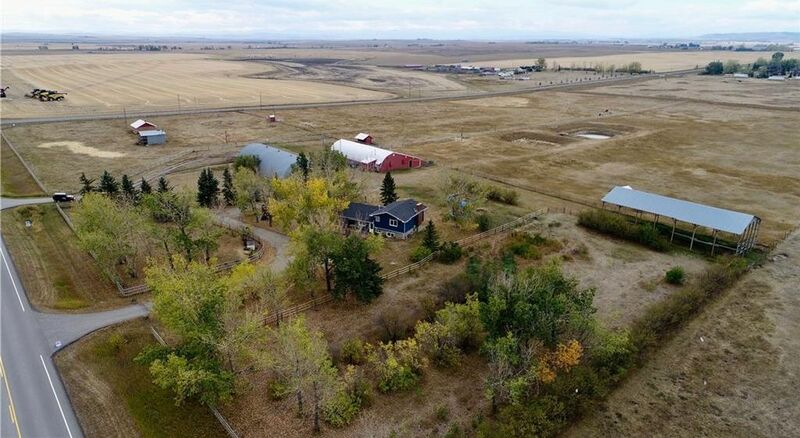 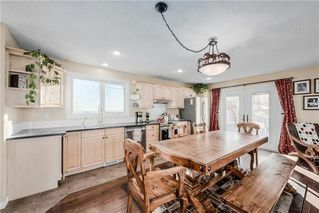 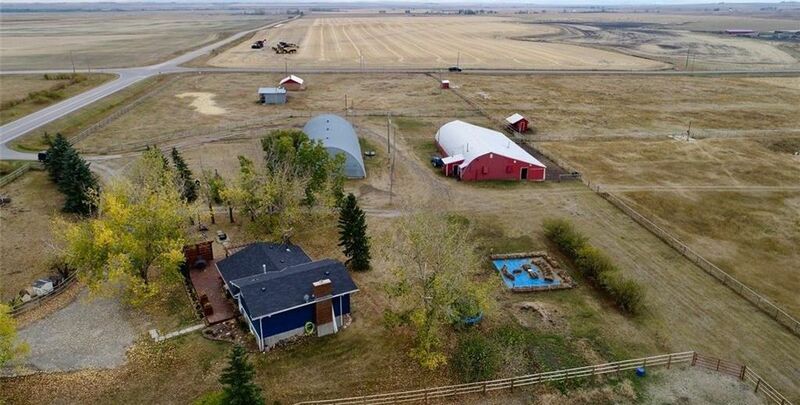 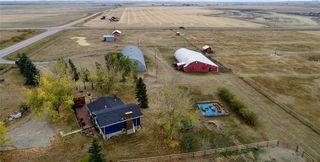 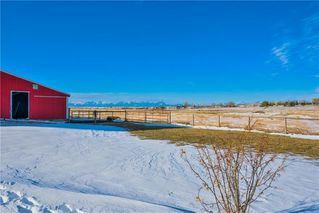 First time to market, an incredible opportunity to own a 20 Acre hobby farm, centrally located on paved roads just 9 km's straight west of High River & 19 km's south of Okotoks - the gateway to Kananaskis Country. 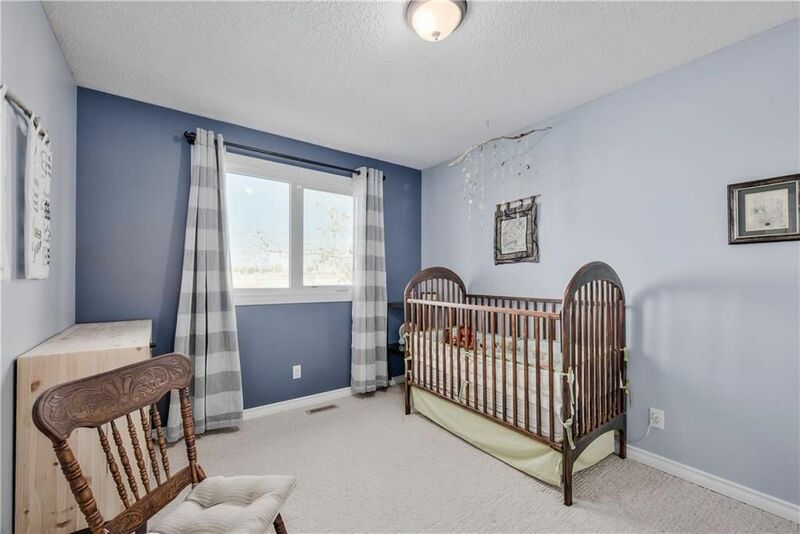 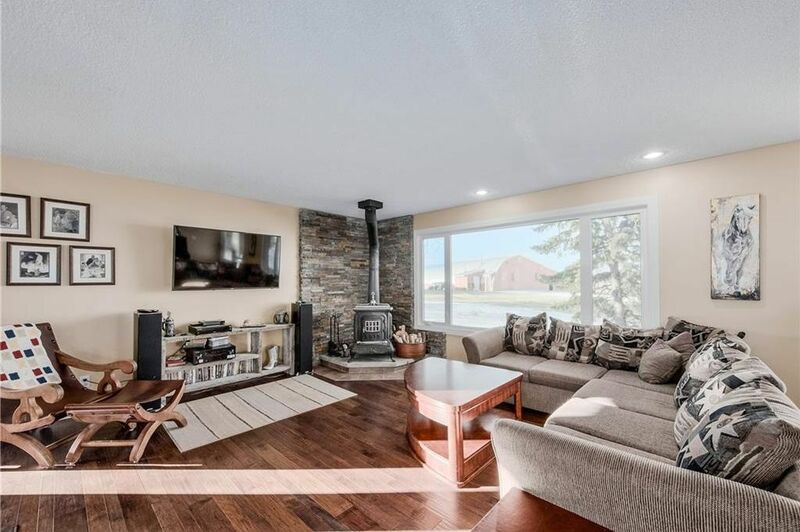 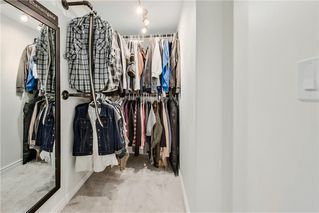 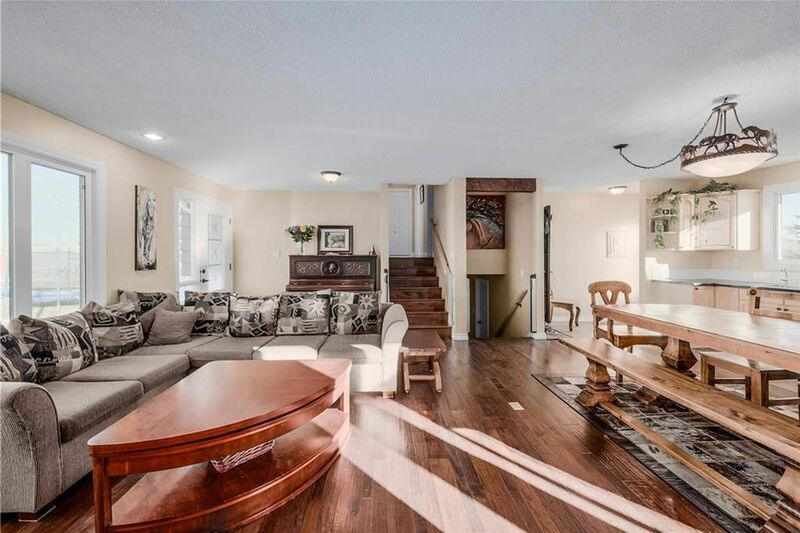 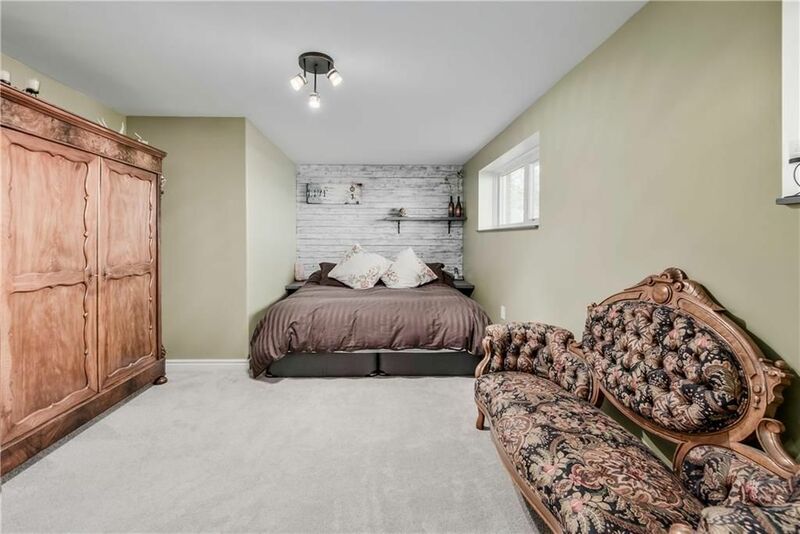 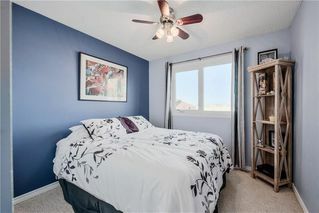 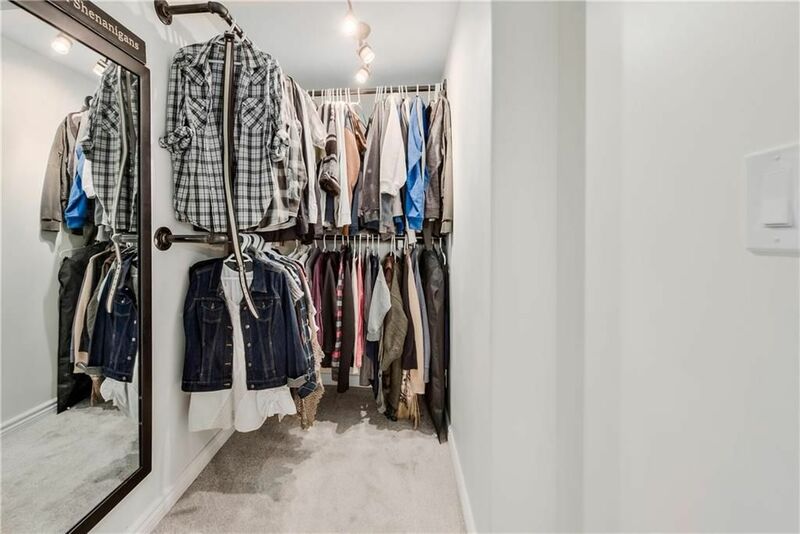 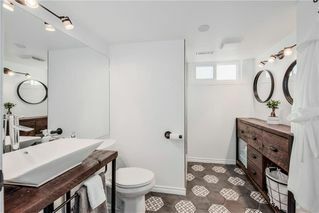 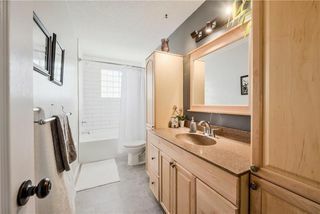 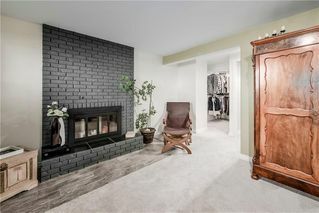 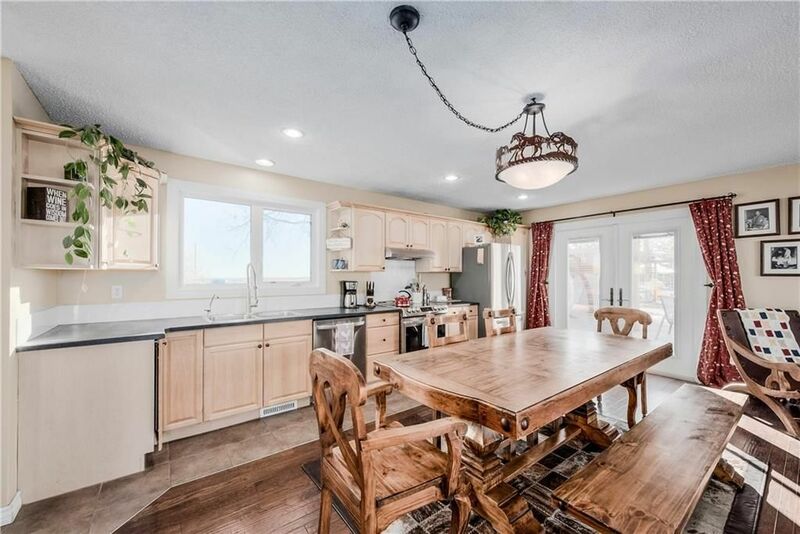 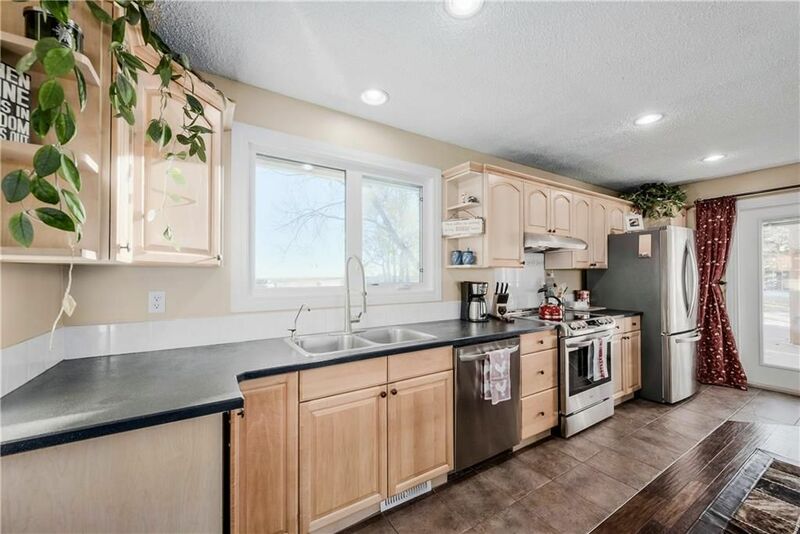 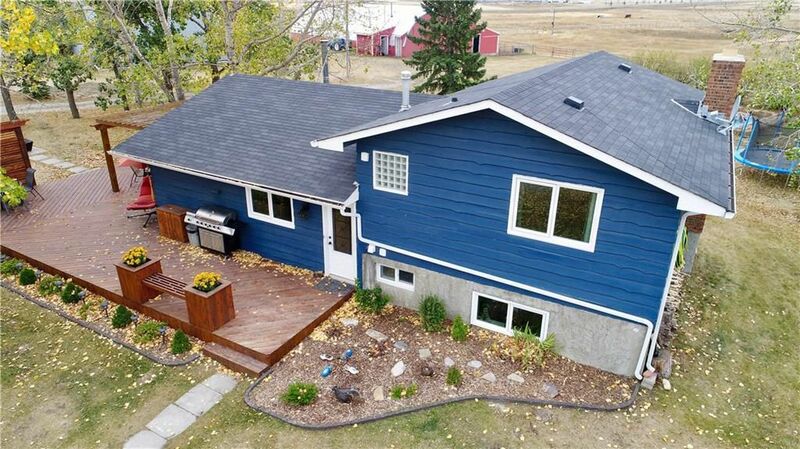 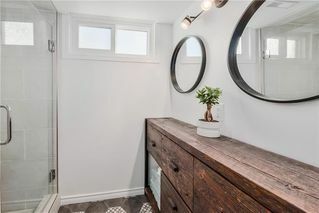 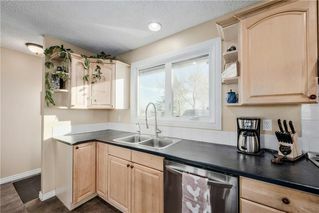 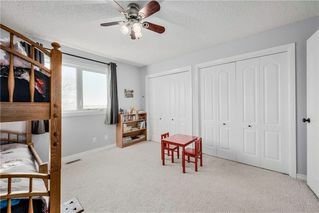 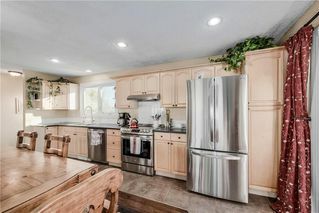 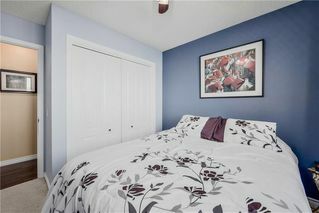 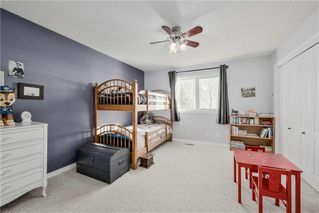 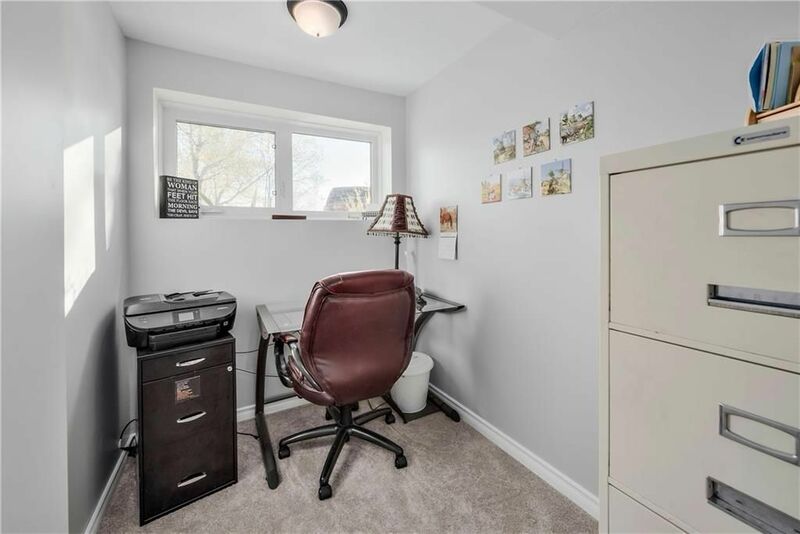 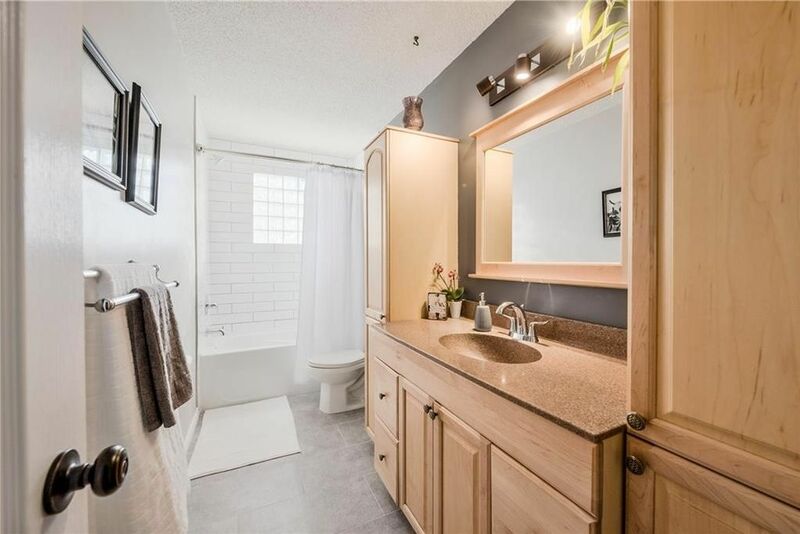 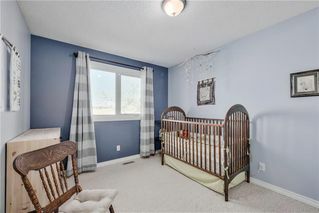 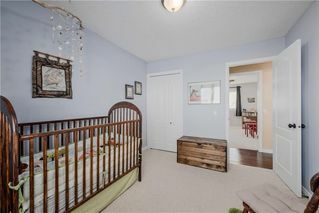 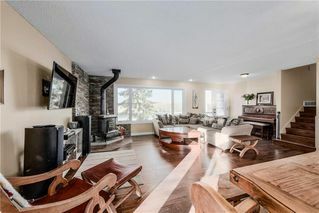 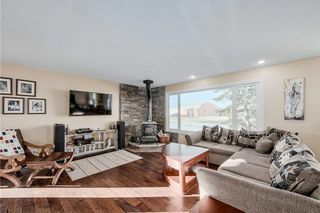 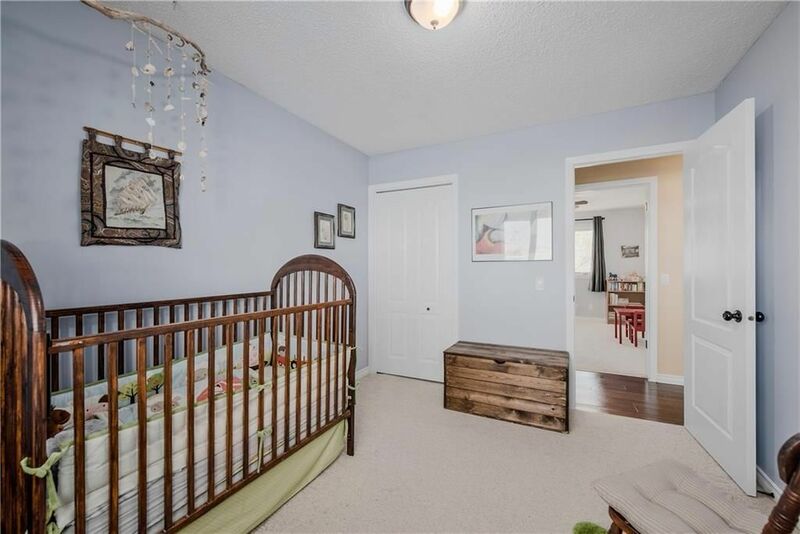 The principal residence is a completely renovated 4 bedroom, 2 full bath, four level split with over 2200 sq ft of developed living space, including all new kitchen, bathrooms, flooring, windows & doors, roof, furnace, hot water tank, air conditioning & wrap around deck w/ pergola. Well tests were completed in 2015 with optimal flow rates and water quality. 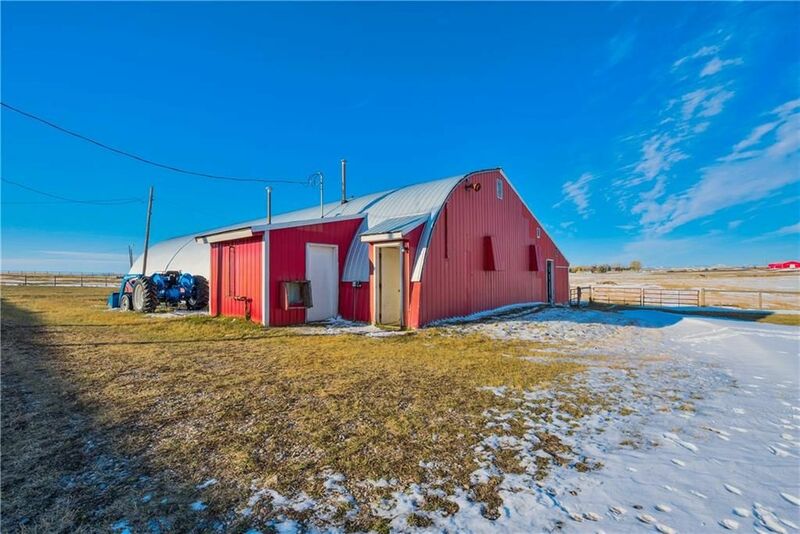 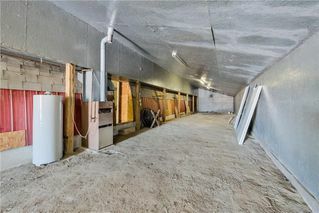 The 90' x 30' barn is fully insulated, heated & plumbed, including it's own septic tank. 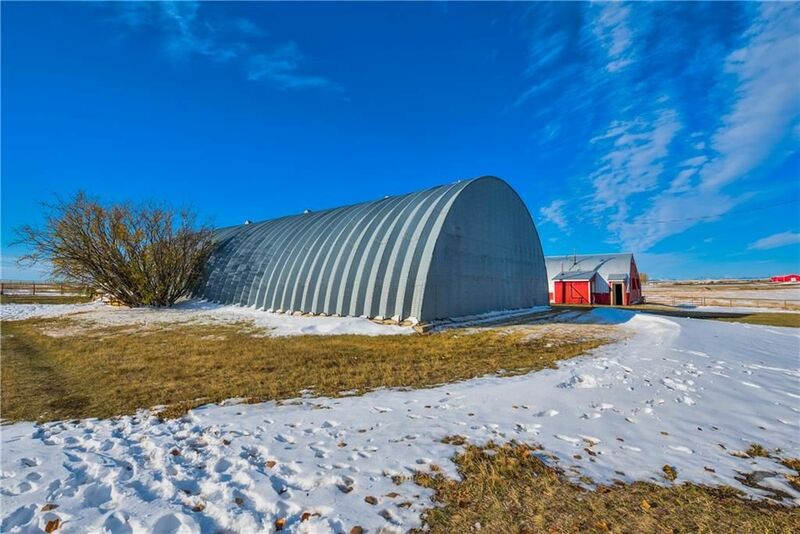 Additional 100' x 30' work shop and large hay shed complete the property structures. 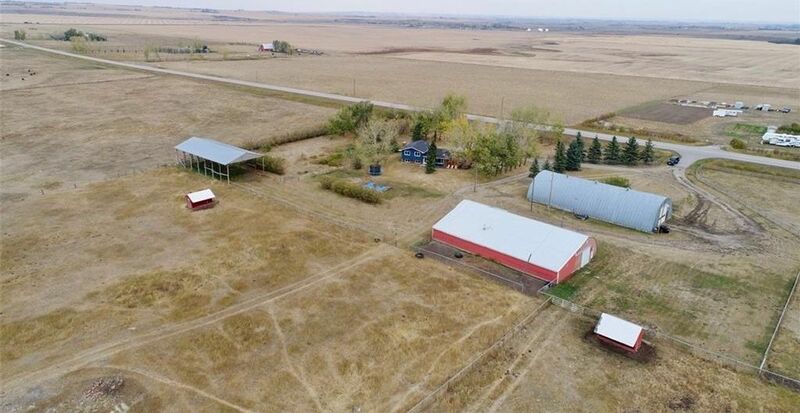 All 18.76 acres are fully fenced and cross fenced with rail/page wire to accommodate ANY farm animal. 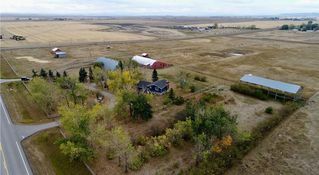 Not only is a 20 acre parcel hard to come by, the additional buildings provide the infrastructure to be called a true turn key hobby farm.